Although SMEs form the backbone of most economies, they have been slow to embrace environmental measures. 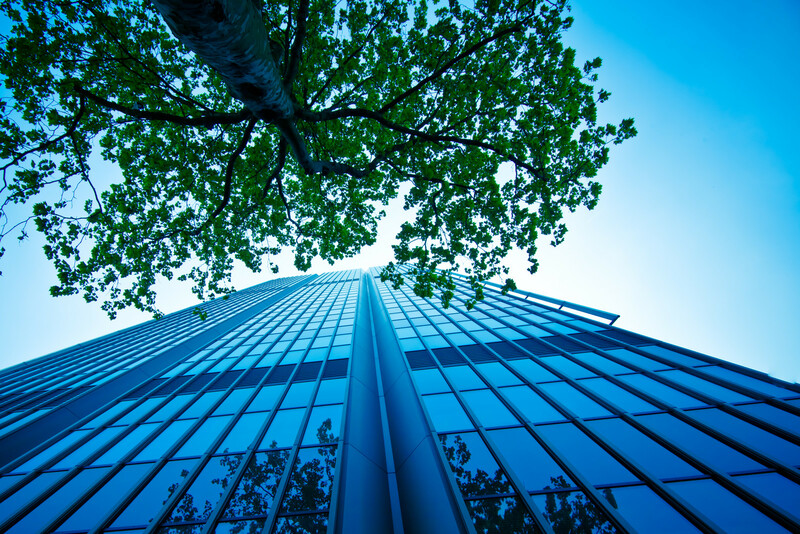 By embedding sustainability in their business practices, SMEs can minimise the environmental impact of their operations for solid financial and commercial reasons as well as improved corporate social responsibility. Organisations that adopt sustainable print strategies gain a detailed understanding, and better control of, expensive resources – energy, paper, consumables – which reduces wastage and costs, improves efficiency and encourages more secure and compliant print practices. With the right strategy, tools and support SMEs can easily address the sustainability challenge just as successfully as many larger organisations.